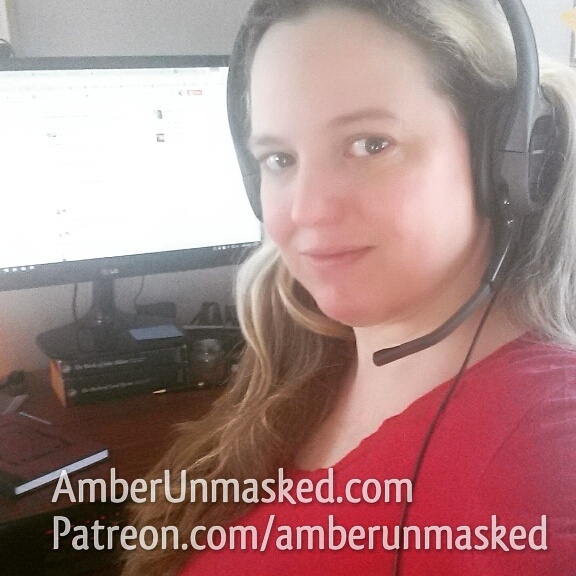 AMBER LOVE 01-JUNE-2017 My work is supported by the generous backers who tolerate my cat stories at Patreon.com/amberunmasked and they also get first access to what’s happening with my books and podcast. If you’re following along on Instagram @amberunmasked, you’ve likely seen the fun photos of Gus and Oliver cruising around in their buggies. They love to go for rides in their buggies. They’ll jump in them and cry demanding to be taken out. MIDNIGHT. NEW JERSEY COUNTRY HOME. 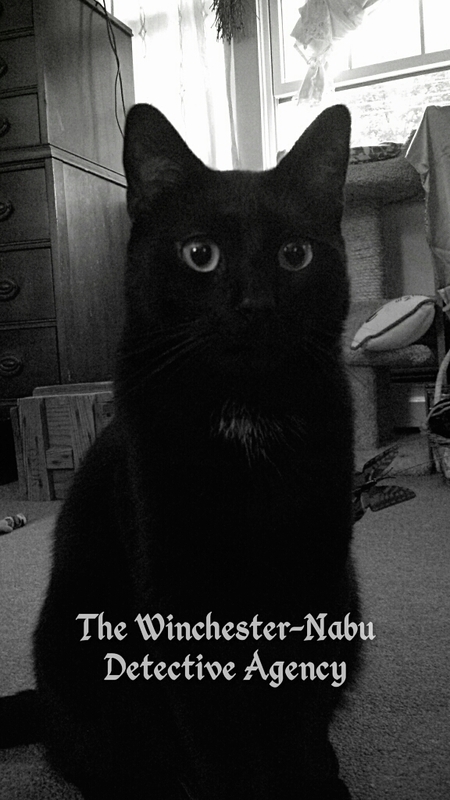 There was a disturbing ruckus in the master suite on the first floor of the old Colonial. The elder human caretakers of Detective Inspector Guster Nabu and his partner Professor Oliver Winchester were stirred from their sleep. Grandma sat up in bed in the dark and could tell Gus was having a boisterous time flipping something up in the air and catching it. The lights were turned on and Gus quickly dispatched the life from the field mouse. Grandma made sure that this time, unlike the last time, the mouse had indeed expired (hopefully swiftly without much suffering). She scooped it up in a coffee can and placed it outside for the garbage. He was rewarded immediately with treats. By daybreak, Gus was still wound up with energy. He convinced his other human guardian (that one who sits at a desk in the other part of the house) to take a walk while it was still cool and crisp outside. After hearing the brave tale, she agreed to chauffeur him on a long walk up the driveway and through the backyard. They saw a large deer and two bunnies on the adventure. Was it because Gus heard the humans commend Oliver for being the better hunter that lead to him capturing and killing the mouse? We’ll never know for sure. 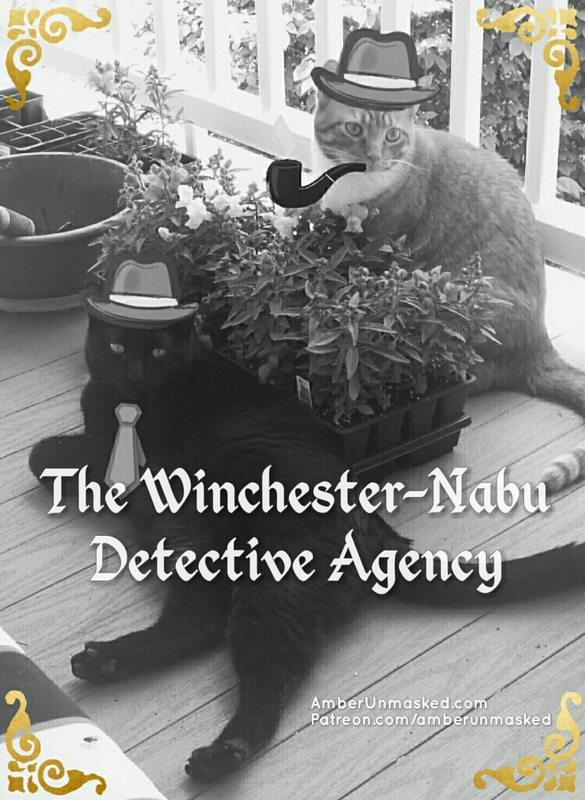 Stay tuned for more adventures at The Winchester-Nabu Detective Agency! And please join our Patreon backers to keep Guster Nabu’s human happy and able to pay the bills.